I grew up in India where my parents were medical missionaries with Baptist Mid-Missions. Upon graduation from Woodstock School in Mussourie, India. I came to the United States and went to college at what is now Indiana Weseyan University. I graduated with B.A. in teaching English and was hired to teach English and coach soccer at Kernersville Wesleyan Academy in North Carolina. I married my wife, Judith in 1970, and we have 4 children, 13 grandchildren, and 3 great-grandchildren. 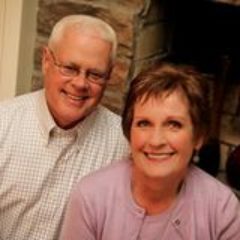 Judith has been a tremendous support and encouragement to me over the many years of ministry. Our first ministry was at Bethel Bible Church in Jefferson, Ohio, where I served for about 5 years. 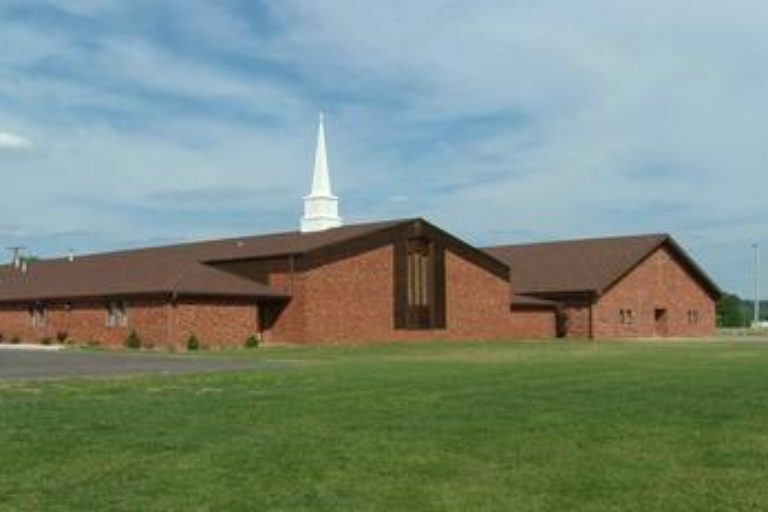 We were then asked to come to Maranatha Baptist Church in Columbus where I became the senior pastor in 1987. I have had the privilege of being the pastor of the dear people of Maranatha for the last 31 years. During that time, I was also asked to serve on the OARBC Council of 12 in various capacities. 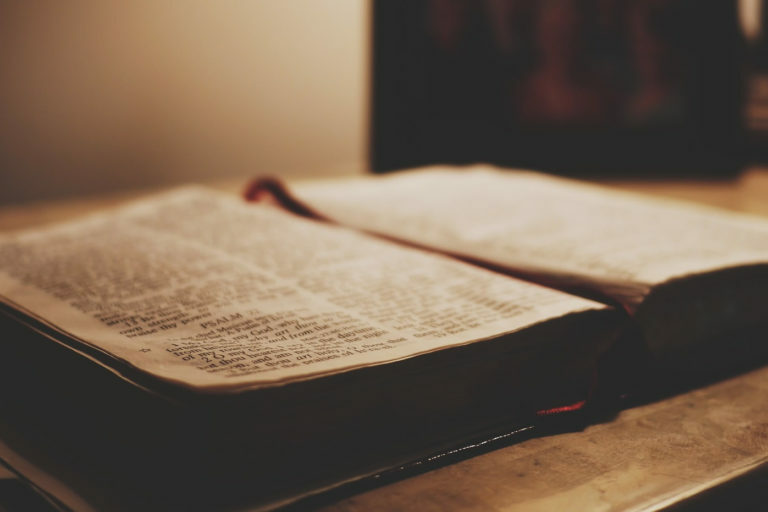 Judith and I love the bride of Christ and are deeply committed to it, which He calls “His body, the fullness of Him who fills all in all” (Ephesians 1:21). We count it a privilege to be able to serve as an interim for the people of Calvary as they pray and seek God’s leading as you search for a man to be your pastor in the future.